The Outdoor Classroom has created a legacy for the future incorporating education into the natural environment and providing information on the quarrying process. 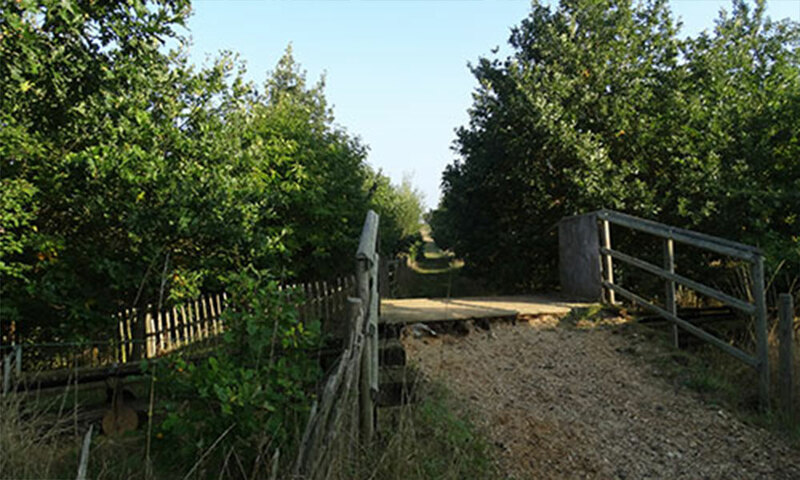 Part of the aim of the Access Fingringhoe project is to help young people appreciate and learn about the countryside and make the most of the wealth of natural resources around them. The classroom provides a valuable educational and life experience for the children- encouraging creativity and responsibility. 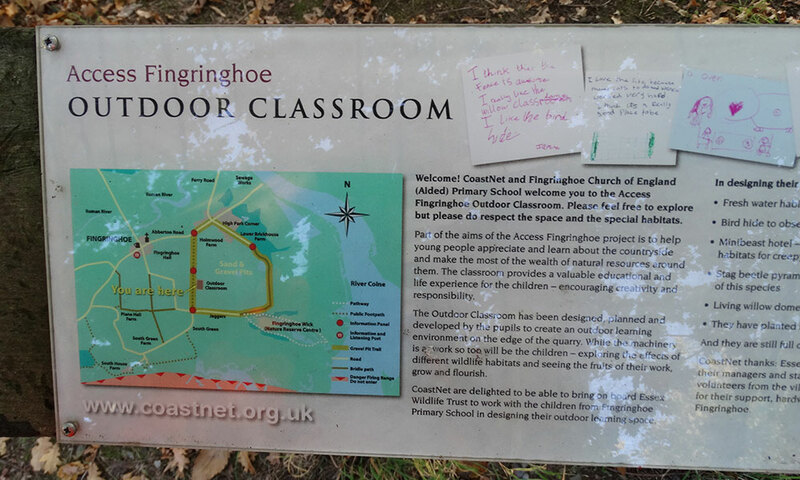 The outdoor classroom has been designed, planned and developed by pupils at Fingringhoe Primary School to create an outdoor learning environment on the edge of the quarry. 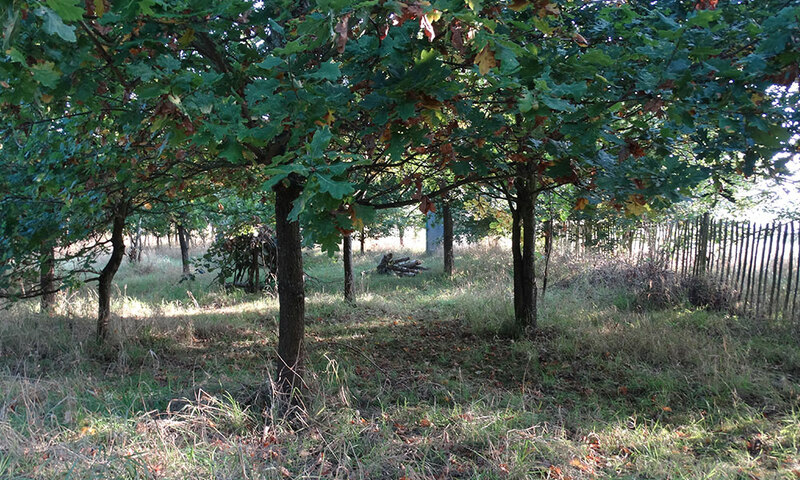 While the machinery is at work so too will be the children – exploring the effects of different wildlife habitats and seeing the fruits of their work grow and flourish. 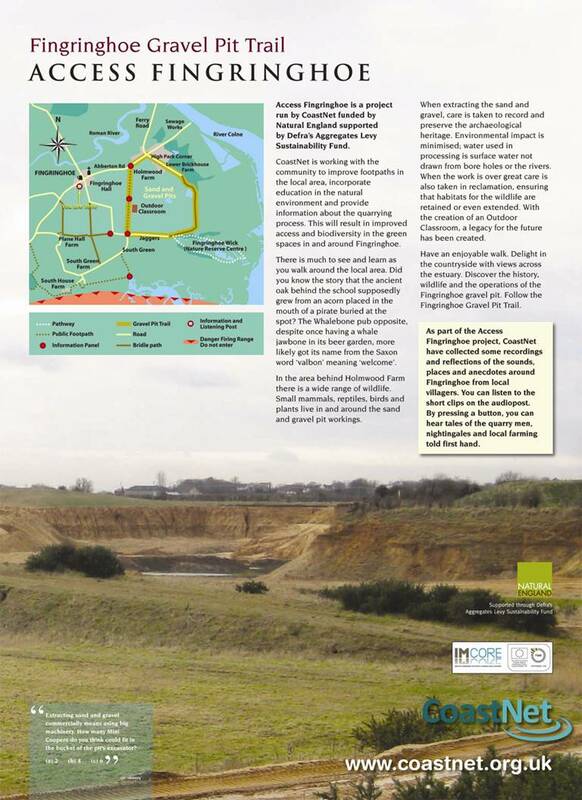 Click here to download a copy of the Fingringhoe Gravel Pit Trail guide.